Since 1 August 2010 the University has receipted single gifts and pledges to the value of almost £25.706m from almost nine thousand donors. In addition to this incredible total, the University has also claimed, or will be able to claim as pledge instalments are received, another £1.987m in Gift Aid. 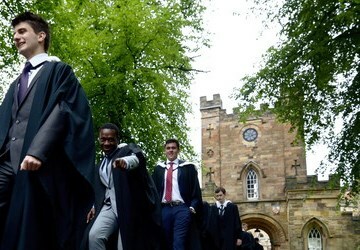 This money has allowed us to fund new research, support students in coming to study at Durham University as well as taking full advantage of the all that Durham has to offer in terms of student experience, and to both refurbish some of our most well known heritage sites and build brand new state of the art failicities. 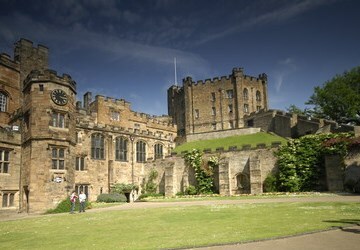 Support Durham University in any of its current projects. From research and academic endeavours to all aspects of student experience as well as initiatives based in your college. 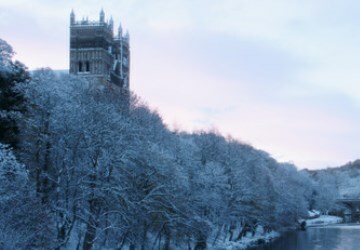 Durham University is incredibly grateful for the gifts it receives from its alumni and other supporters. See how your donation has helped support the University and its projects. Making a will is a time for reflection about your personal legacy. Including a legacy gift to Durham can be a celebration of an institution you treasure and the people you have encountered here.